Looking for the perfect place to kick back after a long week? 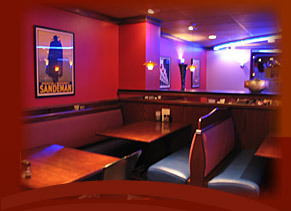 A great place to dine with family and friends? 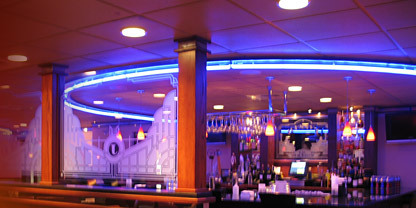 Johnny's Bar and Steak House offers a New York style modern decor that pulses with the vibrant energy of the city, yet offers a relaxed atmosphere the whole family will love! 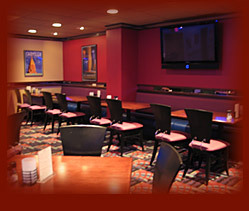 Enjoy the inviting hospitality of our staff while the rich sounds of Frank Sinatra's classics play in the background. And don't look now... Your favorite old-time movie just might be playing on our big plasma screen tv! That's right -- we play some of the best black and white features from the good ol' days everynight! © 2019, Johnny's Bar & Steak House. All Rights Reserved.